Dr. Heather McCoy, Adult Nurse Practitioner. Dr. McCoy specializes in the care of adults and adolescents with headache disorders. Her curriculum vitae is listed below. She is one of the first nurse practitioners in the United States (first in the state of Arizona) to obtain the Doctor of Nursing Practice degree, one of only three nurse practitioners in the United States to earn board-certification in headache medicine alongside her MD and DO colleagues by The National Headache Foundation, and is the only Adult Nurse Practitioner in the State of Arizona in independent practice focused solely on the subspecialty of headache disorders. 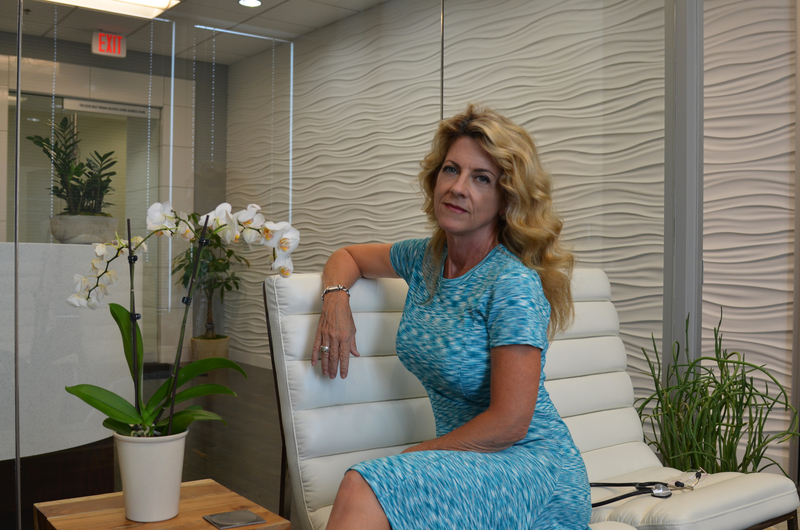 After 20 years of collaborative practice in neurology and neurosurgical settings, Dr. McCoy now focuses her attention on the complex needs of adults and adolescents with headache disorders. Recognizing the prevalence of such an under-diagnosed, under-treated, frustrated patient population and in response to changes in the corporate landscape of modern medical practice, Integrative Headache Care is conceived to be an alternative to all that is frustrating in modern medicine, for patient and provider alike. It is our goal to provide individual attention via extended appointment times and direct provider access, in order to empower our patients with the knowledge needed to maximize their personal health and minimize the impact of their headache disorder on their daily work, family, and personal lives. We support the integration of the best of allopathic and complimentary therapies that have been validated by scientific research as being safe and effective. We value both individualism and collaboration, and fully appreciate that one treatment does not fit all. We know our patients have to take time away from other things to be here, and we endeavor to make it as pleasant as possible. Provided medical care in tandem with staff neurosurgeons to patients with a wide variety of neurologic diseases and injuries, including traumatic brain injury, spinal cord injury, primary and metastatic lesions of the central nervous system, cerebrovascular disorders, infectious diseases of the central nervous system, and bony abnormalities of the spine and skull. Residency focused on appropriate care along the healthcare continuum for patients hospitalized with acute neurological dysfunction, including inpatient clinical management and subsequent disposition/transition in the post-acute setting. Management of chronic and acute headache syndromes in adults, including prescriptive and complimentary therapies, integrative medicine, biofeedback in headache management, neurocritical care, neurotrauma and rehab medicine, medical ethics, collaborative practice among nurses and physicians, and the integration of the DNP in modern medicine. Conceived and developed the role of the specialty-specific inpatient nurse practitioner, regularly participate in growth, expansion, and development of the role system-wide. Participated in the planning, development, and introduction of the Novalis Stereotactic radiosurgery program; developed standardized, pre-printed, evidence-based nursing orders for patients undergoing stereotactic radiosurgery of the head, brain, and spine. Neuroscience Nurse Education: Provide annual organization and mentoring for staff RNs interested in obtaining the CNRN (Certified Neuroscience Registered Nurse) credential; annual and ongoing throughout employment period. Assisted in the planning, development, and institution of the Neuroscience Intensive Care Unit at Scottsdale Healthcare Osborn, an 18-bed unit dedicated to the expert care of patients experiencing critical alterations in neurologic function . Participated in the formulation of standardized order sets for patients hospitalized with neuroscience-specific diagnoses, including nursing treatment protocols, medication administration protocols, emergency order sets, etc. Provide mentoring and professional guidance for RNs interested in obtaining the CNRN credential. McCoy, H.(2008). Posterior Reversible Encephalopathy Syndrome (PRES): and emerging clinical radiographic entity in adult, pediatric, and obstetric critical care. Journal of the American Academy of Nurse Practitioners. February, 2008. Neurologic patient case study included in DNP text project at Columbia University, published 2010. McCoy, H. Neuropathies, Radiculopathies, and Other Neuropathic Sensations. The American Association of Neuroscience Nurses Annual Meeting. April, 2005; Atlanta Georgia. McCoy, H. Head and Spine Trauma. 3rd Annual Scottsdale Trauma Conference. March, 2006; Scottsdale, Arizona. McCoy, H. Reversible Posterior Encephalopathy Syndrome: acute cortical blindness in the presence of moderate hypertension. Are you turning a blind eye? The American Association of Neuroscience Nurses Annual Meeting. May, 2007; Orlando, Florida. Innumerable presentations given to nurses and staff at various institutions on a variety of neuroscience topics. 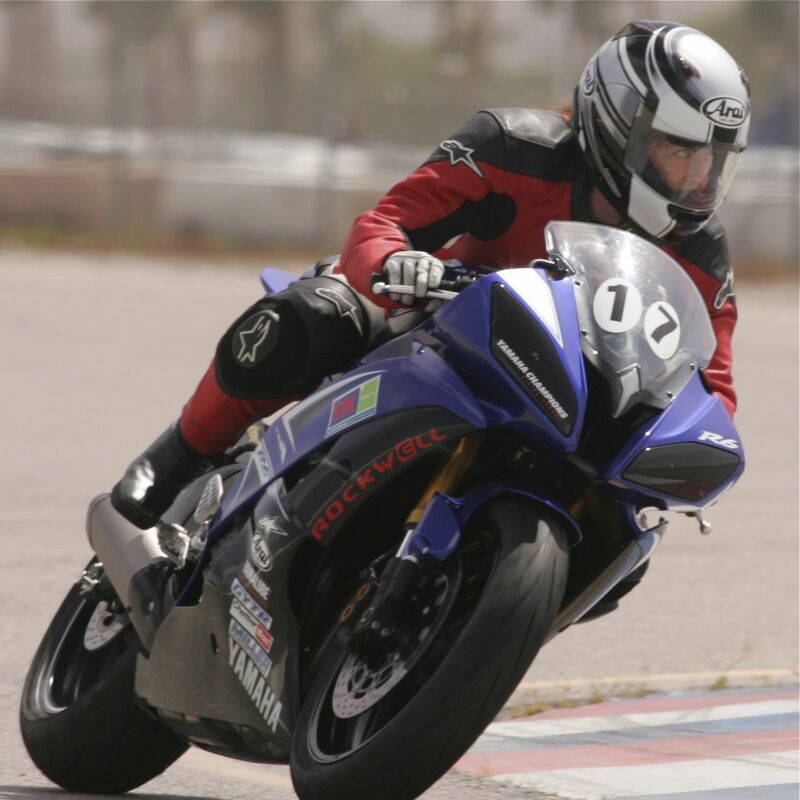 My interests include sport bike motorcycles and motorcycle racing (All The Gear, All The Time), non-fiction commercial interest writing, photography, gourmet cooking and travel. Here’s to your speedy recovery!